Barbados became a British colony around 1625. During that period the British planters first planted tobacco, which drove the economy for a while, but ran into trouble when a high quality Virginia tobacco created a glut in Europe resulting in a steep drop in price. The Barbados planters quickly switched to planting sugar and in short order the sugar revolution occurred in Barbados and led to Barbados being the birthplace of rum. The by-product of sugar is molasses and is fermented into alcohol and distilled into rum. Mount Gay Rum has been in commercial production since 1703. Many other distilleries have entered the market since then, including St Nicholas Abbey Distillery; Foursquare Rum Factory and the West Indian Rum Distillery. These distilleries produce several different brands: Mount Gay Rum Extra Old; St Nicholas Abbey Rum; Foursquare Spiced Rum, Doorly’s Rum, Cockspur Rum and Malibu. 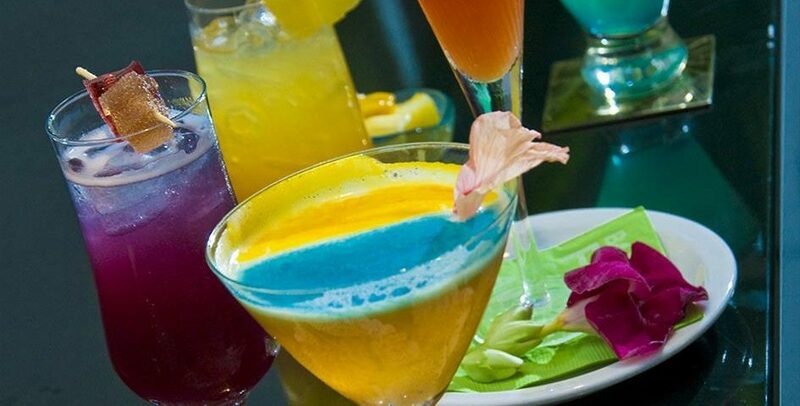 Rum cocktails are a staple in Barbados and are enjoyed by locals and visitors alike. Barbados is also renowned for its abundance of rum shops across the island and they are as pervasive as churches on the island. It is said that for every church there is a rum shop in Barbados. Barbados is host to the annual Food and Rum Festival, which will be held from October 19 to 22, 2018.